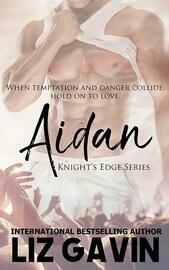 When temptation and danger collide, hold on to love. Between working and raising two kids, Moira Romano doesn’t have time for romance. Not even with a charming Irishman, ten years her junior. So, she ignores the way Aidan makes her knees go weak. She pretends not to notice the way her heart flutters when they lock eyes. Aidan Gallagher has a plan. He wants to be a rock star, but he’s never planned to fall in love. Until Moira steals his heart. Now, he needs to prove her wrong and his love right. All he needs is one chance. One night of passion to show her they were meant to be. But, Moira’s cheating ex-husband has left her with deep hidden scars. Wanting to protect her heart, she must let go of Aidan’s love. Only, Aidan decides he will never let go of her. Fans of steamy rockstar romances by Vi Keeland, Alice Ward, and Kylie Scott will devour Knight's Edge series of novels without cliffhangers, and with guaranteed Happily Ever Afters. 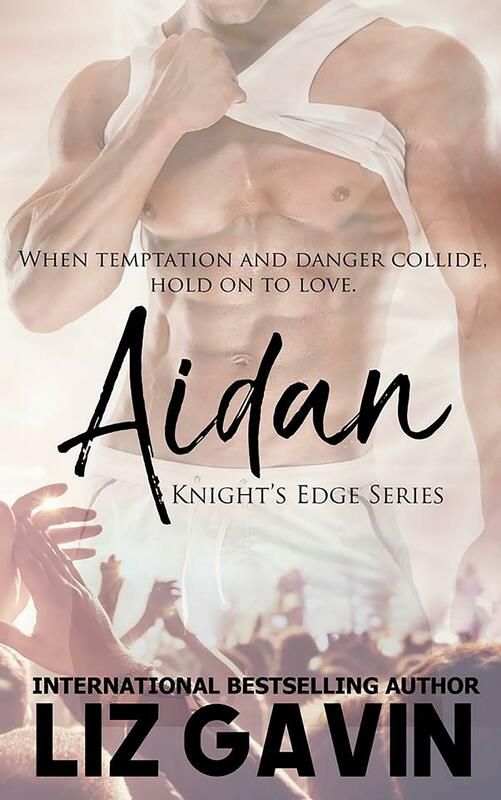 One-click Aidan - Book #3 in the Knight’s Edge Series - today to fall in love with these hot rockers and their sassy ladies. Your next book boyfriend awaits you.